Two very bad “vaccine tracking” bills are advancing in the Florida legislature. Senate Bill 354, the Vaccine Tracking for All bill, has been placed on the Special Order Calendar, for Tues., April 23rd. Please call your senator and ask him/her to oppose this bill! In the House, HB 213, for Expanded Vaccine Tracking, has also advanced. Please check out Health Freedom Florida’s Facebook page for guidance on how to fight these bad bills. Also, if you have not already done so, please get involved, by signing-up to receive updates from the National Vaccine Information Center’s (NVIC) Advocacy Portal. It will likely take everything we have in the next few weeks to stop this terrible legislation from becoming law in Florida. 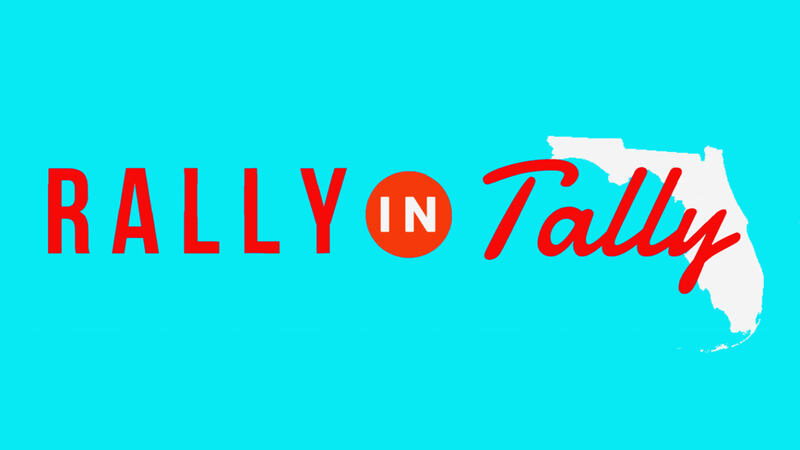 Rally in Tally! Family-friendly rally to defend fundamental rights! Join us for a FAMILY FRIENDLY day of freedom fighting at the Florida State Capitol! On Tuesday, April 23rd from 10am-3pm we will rally together in support of our fundamental rights as American citizens and human beings. Vaccine mandates, mandatory reporting systems, and government interference with issues of health and family autonomy are unacceptable. We will not stand for the removal of our inalienable rights as people or parents, we do not consent. We will spend the day meeting with legislators, rallying in the park, reaching out to the community, and hearing from guest speakers coming in from all across the country. Please come prepared to be positive, respectful, and bold. Stay alert for more information about accomodations, fundraising, etc. Please consider donating to make this event possible! The parents could face an $1,000 fine if the summons is upheld, or $2,000 if they don’t show up to court. The judge agrees that the city can force vaccinate the population. Is there anything more required for anyone with a grain of common sense to recognize the precedent being set here? That our ENTIRE COUNTRY could mandate vaccines FOR EVERYONE? This is some of the most evil of evil we are witnessing right now in the modern world: the MANDATED INJECTION OF CHEMICAL POISON UNDER THREAT OF FINES (criminal punishment was dropped – but that can be resurrected). Do MORE than share posts – get involved or forever roll up your sleeve! Because they are coming for us all. 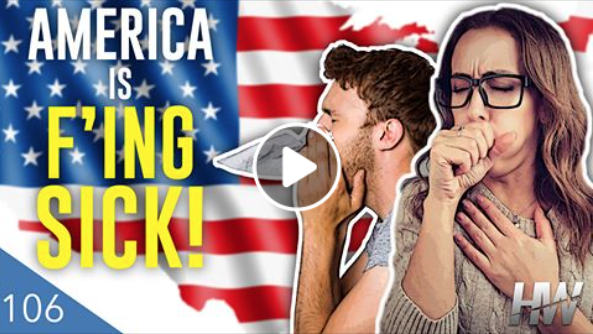 Because if you can extort a pro-life Christian into injecting aborted fetal cell line remains, and a Muslim into injecting porcine products, and a Hindu into injecting bovine serum, and a vegan into injecting monkey kidney cells, then religious freedom is gone in America, and no one has a right to exercise their conscience. The HighWire with Del Bigtree: THE DEBATE THEY DON’T WANT YOU TO SEE! “Pro-vaxxer” research scientist goes head to head with Del. Then Facebook makes it disappear. 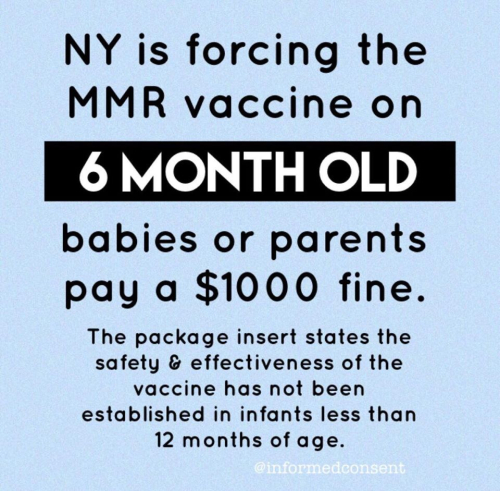 See below… NYC Mayor de Blasio FORCES on 6-Month Olds an MMR Vaccine NOT SHOWN To Be ‘Safe’ or ‘Effective’ For Them! FIRST: It’s none of their business what religion anyone is. SECOND: Parents are choosing to forego vaccines because they are toxic, not properly tested for safety, and they’re sick of their children being maimed and killed. This, my friends, is the very definition of a regressive tax. It affects the poor much more than the wealthy. $1000 to a rich family in Brooklyn, may be a drop in the budget bucket. $1000 to an Hasidic family with many children and a modest income is a kick in the gut. De Blasio has ordered the MMR vaccine into children as young as six months. 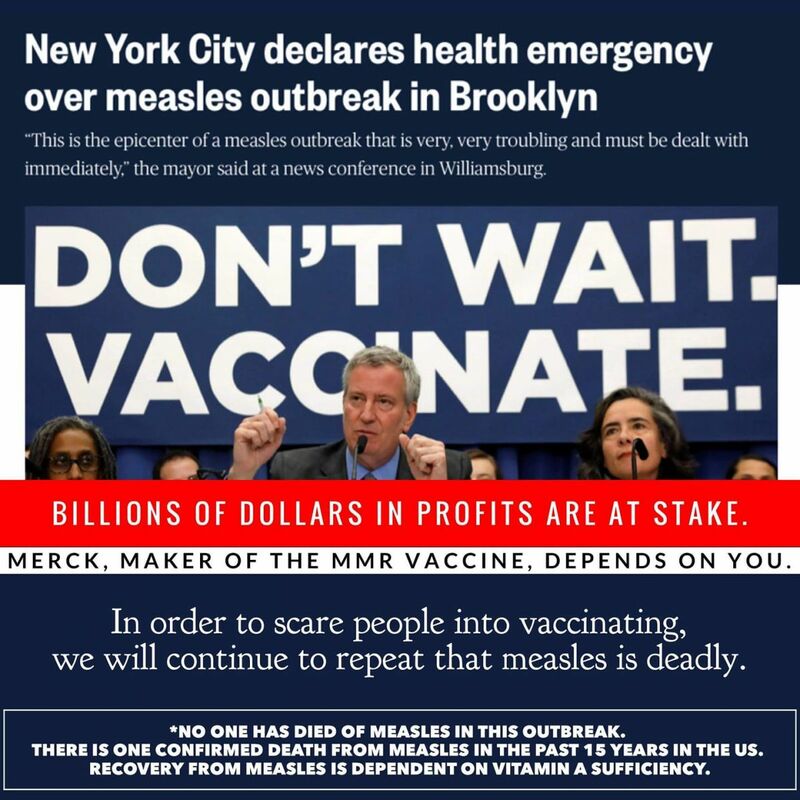 Read the insert info below – IT WON’T WORK – so De Blasio is subjecting infants to an unnecessary vaccine for THREE diseases – with liability falling squarely on the backs of the families. That’s not just regressive, it’s OPPRESSIVE. 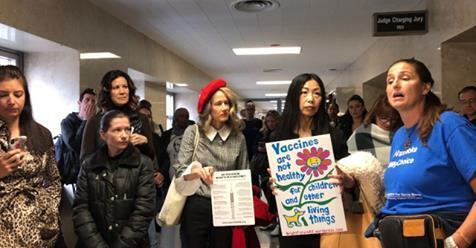 This order primarily affects Orthodox and Hasidic Jews living in the Williamsburg area of Brooklyn who do not vaccinate because it violates their core religious beliefs. The MMR vaccine is manufactured using WI-38 human diploid lung fibroblasts obtained from aborted fetal tissue. New York Governor Andrew Cuomo said in response that is was “legally questionable” whether people can be forced to get vaccinated if it violates their religious beliefs. The City is requiring that people receive Merck’s MMR vaccine, even though the outbreak is only for measles. The MMR II product insert acknowledges that death is a potential side effect from the vaccine, along with a long raft of other potential permanent injuries. A review of claims submitted to the National Vaccine Injury Compensation Program of identified 48 cases of encephalopathy following MMR vaccine. Of those, eight children died, and the remainder had mental regression and retardation, chronic seizures, motor and sensory deficits, and movement disorders. The authors, all associated with the Vaccine Injury Compensation Program concluded that a causal relationship between measles vaccine and encephalopathy may exist as a rare complication of measles immunization. Mandatory vaccinations for ultra-Orthodox Jews? And if they don’t submit, will the authorities put a yellow Star of David on them? Is this how far things have gone in fascist liberal-land? Florida Hearing on Vaccine Tracking Bill TODAY, April 10th at 10 AM. Please Call Your Senator! There will be a hearing TODAY (Weds., April 10th at 10 AM) on SB 354, the unconstitutional vaccination tracking bill. The Department of Health does NOT have access to school health records and we want to keep it that way. Please OPPOSE SB 354! Please click HERE for contact information for the members of the Senate Rules Committee, please call them today! What? THREE VACCINES? Yes. There is NO MEASLES VACCINE. Not since Merck stopped making it in 2009. Perhaps the Vaxstapo should be pounding on MERCK’S door, not local citizens. Even when you choose to vaccinate for measles, you really have no choice. You must vaccinate for mumps and rubella whether you need (additional) protection or not. And if you think the mumps vaccine component is effective we have both a bridge in Brooklyn AND a Navy Ship in quarantine at sea to sell you. Friends, this is absolute medical tyranny and I hope you realize that these children mandates happening right now are pre-cursers to adult vaccine mandates. Anyone who truly values freedom, who values bodily autonomy, who recognizes that the medical mafia is covering up vaccine injury and death, and who understands that vaccines are not the answer to public health, must rise up and make their voice known and truly engage in this fight before we lose all freedom and we have no choice and no voice any longer. There will be a tipping point beyond no return. GET INVOLVED! The population of Rockland County is, according to Wikipedia, 328,868 people, 28% of them are under the age of 18 (92,083 children). So, the so-called measles epidemic of 151 children hit 1 in 2,178 children. No one died, but a lot of cookies were made. Compare THAT to 1 in 6 children having life-threatening asthma, or 1 in 48 having autism. A “measles epidemic” is a joke. Join us for a day of freedom fighting at the Florida State Capitol! April 23rd from 10am-3pm we will rally together in support of our fundamental rights as American citizens and human beings. Vaccine mandates, mandatory reporting systems, and government interference with issues of health and family autonomy are unacceptable. We will not stand for the removal of our inalienable rights as people or parents, we do not consent. We will spend the day meeting with legislators, rallying in the park, reaching out to the community, and hearing from guest speakers. Please come prepared to be positive, respectful, and bold. Stay alert for more information about accomodations, fundraising, etc. We are pleased to share this video from film maker Leslie Manookian, who created the movie The Greater Good. Recently Congress held mock hearing regarding vaccines. They allowed no opposing testimony. Congressman Adam Schiff sent a letter to tech giants Facebook, Google, and Amazon asking them to censor vaccine-related material. Amazon took The Greater Good off of Amazon Prime. History shows us that when those in power resort to censorship, they probably have something to hide. Vaccine Rights Attorney “Witch Hunt” Update!